We're always looking for skilled, passionate, enthusiastic people who have great skills engaging with young people. 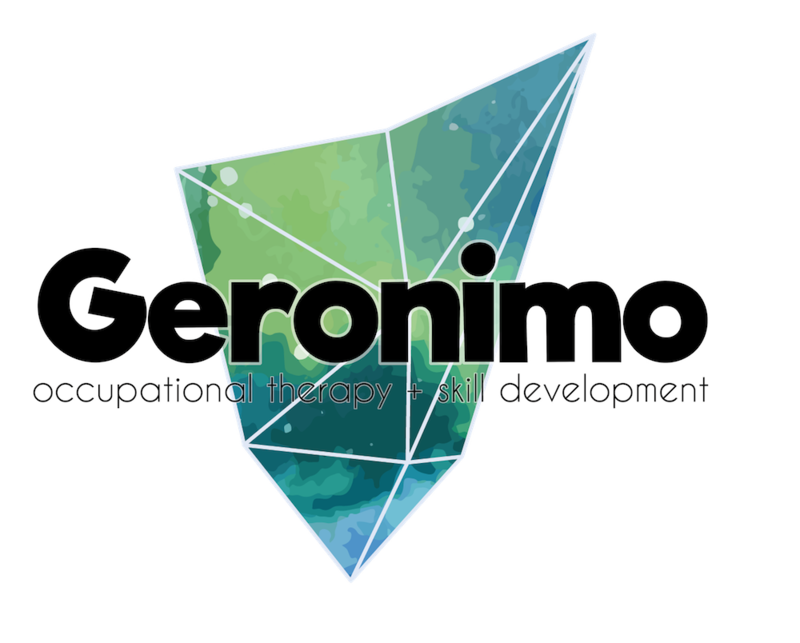 Looking for Occupational Therapy, Skill Development or Support Coordination? The Wild Rumpus Service Handbook provides an overview of the programs we provide, our service fees, and our team. It's an important opportunity for participants and their families to gain a better understanding of what we do, and how we can assist you to meet your goals.